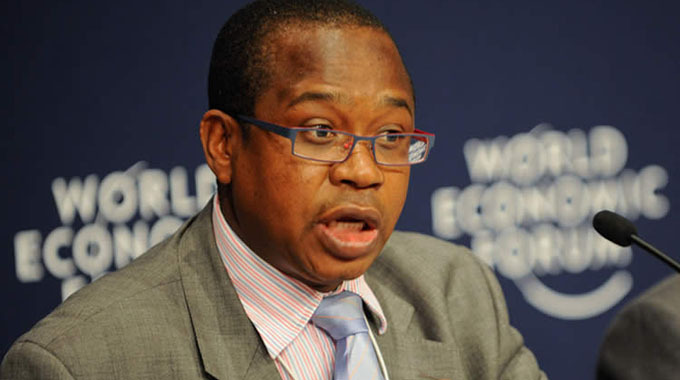 FINANCE and Economic Development Minister Professor Mthuli Ncube has increased Parliament’s budget by 80 percent after MPs from across the political divide were united in demanding an increase. The Parliament of Zimbabwe had initially been allocated US$101 million in the 2019 National Budget, but following MPs’ demands, the figure was raised to $145 million, from last year’s $80 million, an 81 percent increase. The legislators put up a united front as they made demands during the recent budget debate in the National Assembly, leading to the increase in their allocation. Prof Ncube initially increased the budgetary allocation to $120 million from $101, but the legislators would have none of it. However, the legislators seemed not satisfied with the new budgetary vote and demanded more. MDC-Alliance Binga North MP Prince Dubeko Sibanda said Parliament should be allocated nothing less than $163 million. Mutare Central MP (MDC-Alliance) Mr Innocent Gonese said it was high time Parliament stood on its own rather than depend on the benevolence of development partners. Chegutu West legislator (Zanu-PF) Cde Dexter Nduna suggested that MPs get money instead of coupons as they undergo dehumanising conditions when collecting them. “We have about 270 Members of Parliament here. This is 210 elected and 60 proportional representatives and every Thursday, they go under dehumanising conditions where they have to get coupons and they go into a queue where an accountant distributes those coupons in a manual way. My suggestion is that, let that money go into our accounts and make sure that we do not leave anything to chance and make sure that Members of Parliament do not go under dehumanising conditions,” said Cde Nduna. Prof Ncube acceded to the demands by increasing the budget to $145 million. “First of all let me thank the honourable members for their spirited and rightly spirited contributions about the role of Parliament; its oversight role and their resource needs. After caucusing and reflecting with my staff who help me manage the budget, I now propose to increase the Vote for Parliament up to $145 million,” said Prof Ncube. The legislators have also demanded an increase in their allowances, saying they play an important role in the running of the country. The members of the House of Assembly have demanded that they be served three full-course meals a day, plus dessert while attending Parliament. They also want Parliament to provide gym facilities or to pay membership and subscription fees for them at sports clubs for recreational purposes. The 2019 National budget sailed through with minor changes to budget allocations for most Ministries and now awaits accent by Senate. So, suddenly more “greenbacks” can be found to satisfy all those (MPs) who already enjoy a cushy lifestyle. It matters not that doctors, teachers and many others continue to suffer.